Still no plans for Valentine’s Day? 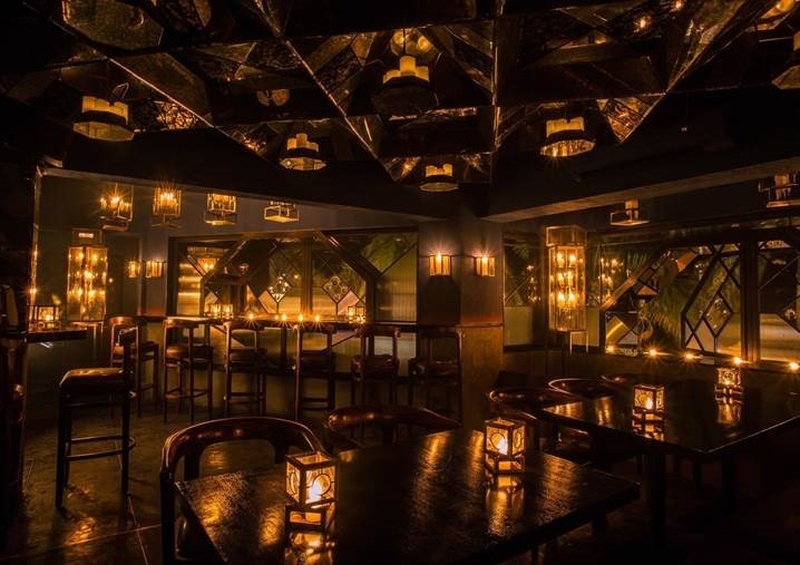 Head over to this candle-lit, sea-view, romantic-as-hell restaurant in Bandra! Okay, Valentine’s Day is juuust around the corner. We know all you lovey-dovey couples already have some super-romantic plans to celebrate the day of love. But we also know that there are a few ace procrastinators out there, just like us, who’re still making them! Well, as usual, we’re here to do the planning for you. We did a little looking and found that Masala Bar, Bandra is THE place to go on that perfectly romantic Valentine’s dinner date. Candle-lighting, sea-view, beautiful ambience.. What more do you want?! Plus, as the name suggests, their awesome Bar is definitely one of the perks of visiting this #HighOctaneLab. Their cocktail menu is literally designed to blow your mind with its one-of-a-kind list of cocktails that seem to come straight out of a science lab! Some you smoke, some you inhale and some you simply relish. Sounds crazy, doesn’t it? For, those looking for something a little more fulfilling, their menu also features a Buns and Sliders section, while for those extra calories there is also a selection of post-modern, innovative desserts. SO much creativity! Well, from what we know, this definitely seems like the right place for an ideal Valentine’s dinner date. What are you waiting for? Start booking a table already!